Looking for a super fun car seat and stroller option? 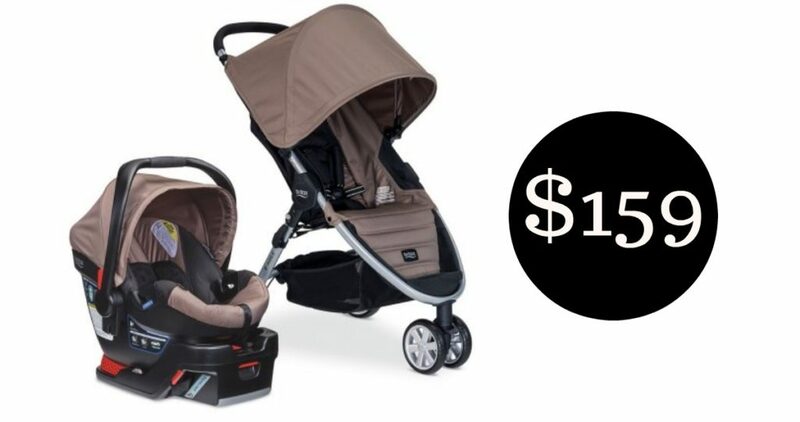 Grab the Britax B-Agile/B-Safe 35 Travel System Stroller for $159 at Walmart. This is a great deal for this brand, but do note this is the 2015 model. This price might not last long, so go ahead and grab it. Offer valid for a limited time. Free 2-day shipping.